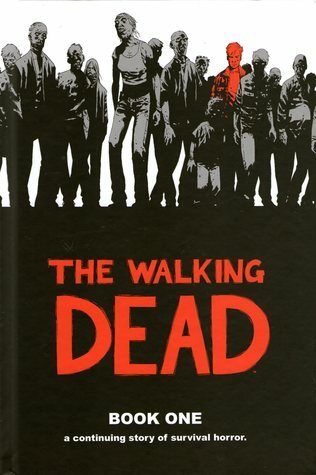 Introducing the first eight volumes of the fan-favorite, New York Times Best Seller series collected into one massive paperback collection. 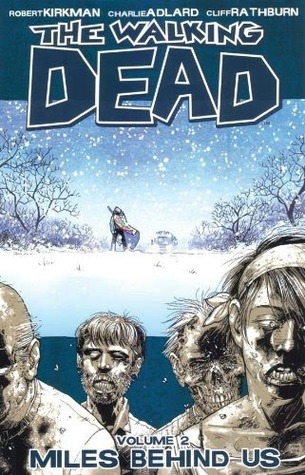 In a world ruled by the dead, we are forced to finally start living. 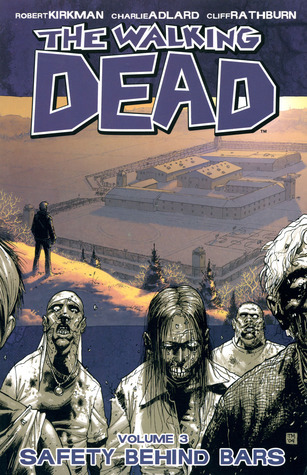 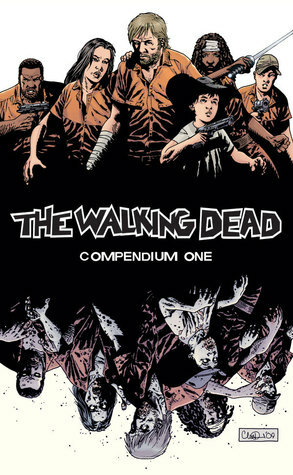 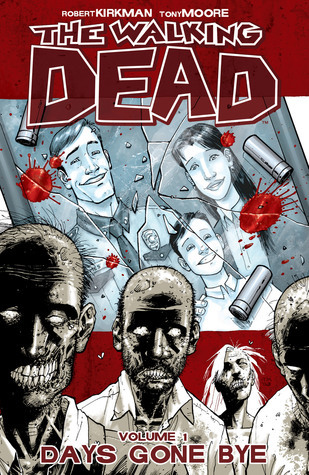 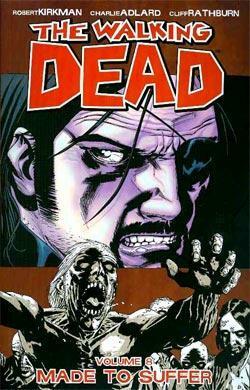 With The Walking Dead #1-48, this compendium features more than one thousand pages chronicling the start of Robert Kirkman's Eisner Award-winning story of zombie horror, from Rick Grimes waking up alone in a hospital, his band of survivors seeking refuge on an isolated farm and the controversial introduction of Woodbury despot, The Governor.